Hello everyone!! I hope y'all had a lovely weekend! Before I get to the recipe today, I would like to share some exciting news! My daughter and I found out this past February that we were selected to purchase a house through Habitat for Humanity! We are so blessed to be partners in this wonderful program. If it weren't for Habitat, we might not ever have the opportunity to purchase a house! These last few months have been busy with working on required volunteer hours and regular everyday stuff. Thankfully, I've still been able to keep up with the blog! If it's quiet around here at some times throughout the next 4-5 months, this is the reason why! The closer we get to finishing the house, the busier I will be! 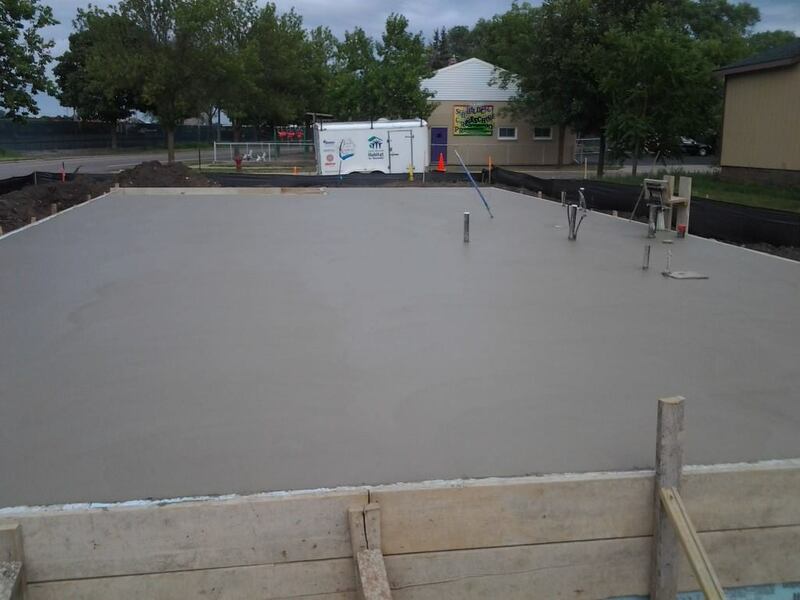 I can't wait to share pictures of the progress along the way! Now, onto these delicious cookies! Habitat recently had a fundraiser golf tournament and asked if I would bake 100 cookies for the event! I had to say yes... you know it's right up my alley to cook and bake! I loved these cookies! 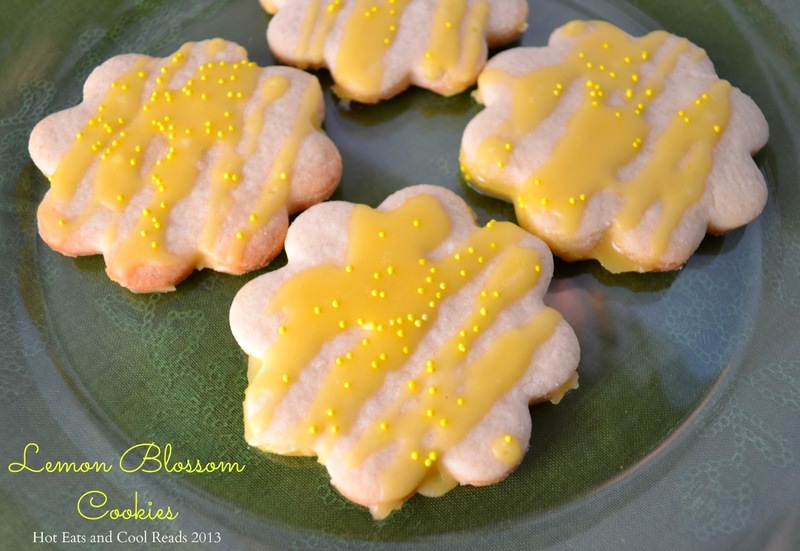 They have a nice, subtle lemon flavor and also have a yummy sugar cookie taste and texture. I thought it was interesting the recipe doesn't include any eggs, since most cookies I've made always have eggs in them. I'm not much of a baker, so it just may be that I haven't made that many cookies? Probably...lol! Combine butter and sugar, with an electric mixer, in a large bowl. Mix until creamy and combined. Stir in flour, baking powder, baking soda and salt. Pour in the lemon juice and mix well until dough forms. Cover and refrigerate for at least 1 hour. Roll out the dough to 1/4 inch thickness on a floured surface. Cut with a small cookie cutter (roughly 1 1/2 inches). Place cookies on baking sheet lined with parchment paper and bake at 400 degrees for about 8 minutes. Cool on wire racks. In a small bowl, combine glaze ingredients until lumps disappear. Using a large spoon, drizzle glaze over top of cookies, and top with sprinkles. Dry for 1 hour, then store in an airtight container. Congratulations, Sheena. The cookies look fabulous and I'm a sucker for lemon desserts. So happy for you!!!! And these cookies look amazing! These are really lovely cookies! This is SO exciting, can't wait to hear more about your journey! The cookies sound great, love lemon! Found your post on The Weekend Potluck! Great Cookies! 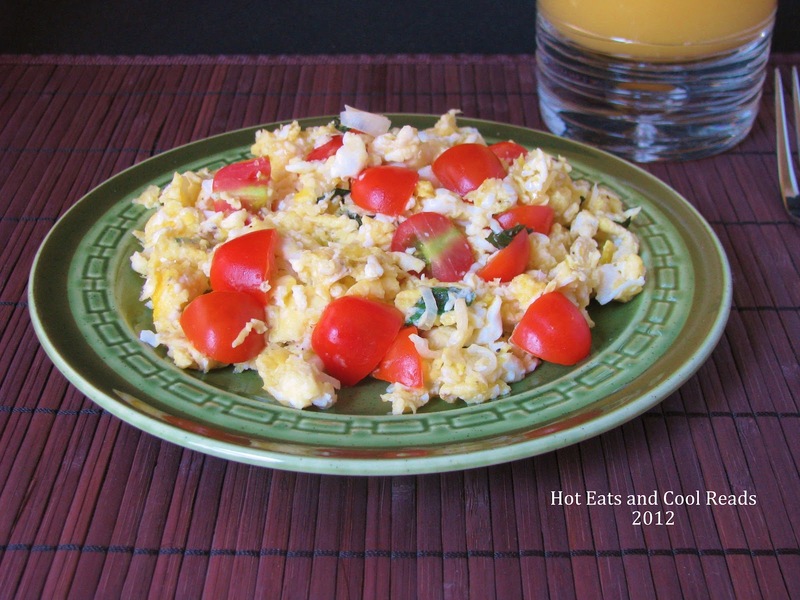 Thank you so much for sharing your awesome recipe with Full Plate Thursday. Hope you are having a great weekend and come back soon! 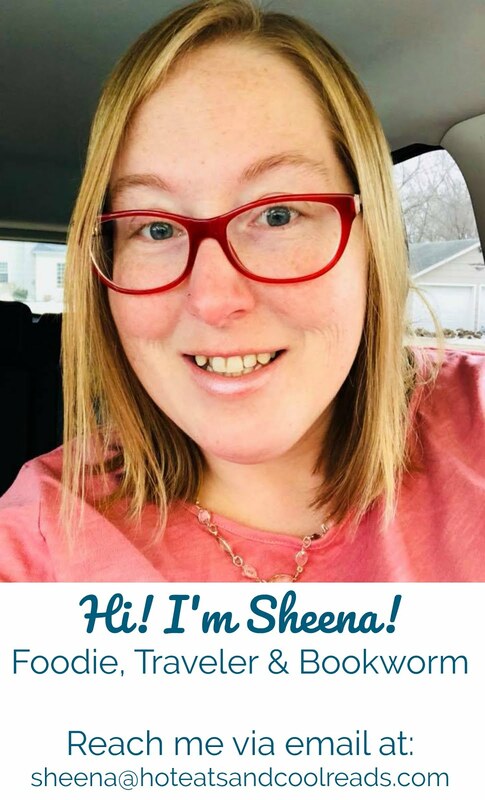 Sheena, I'm so excited for you!! !I stopped by about your cookies but I just can't get over the news about the house. Ok, Anyway, I love lemon so I'm featuring you this week on Thursday's Treasures! Still so excited for your house!!! Congratulations! I am so excited for you both! I can't wait to see the progress the next months. I know these cookies were a hit at the fundraiser, they certainly are with me! Thank you for sharing on Thursday's Treasures, I've featured Week 98!